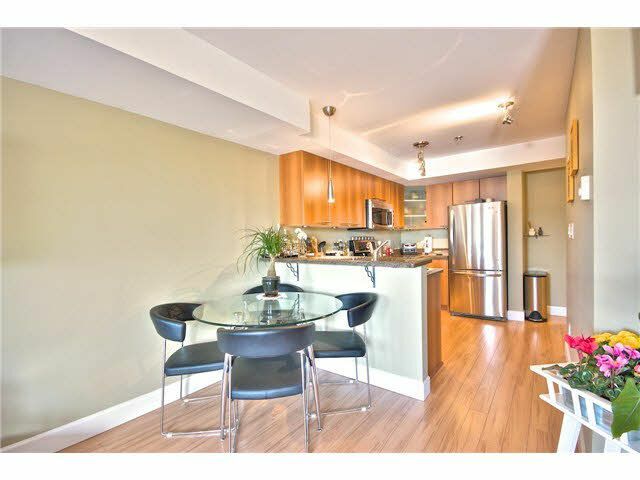 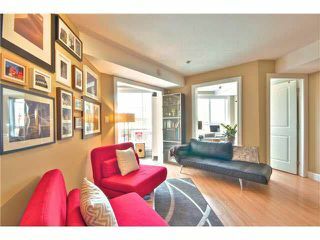 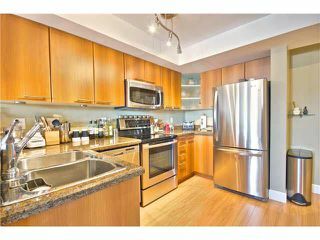 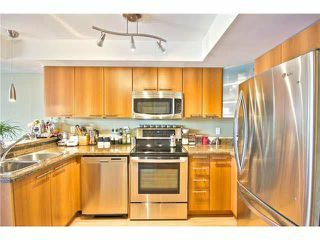 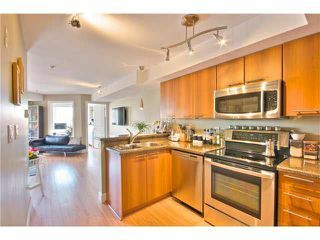 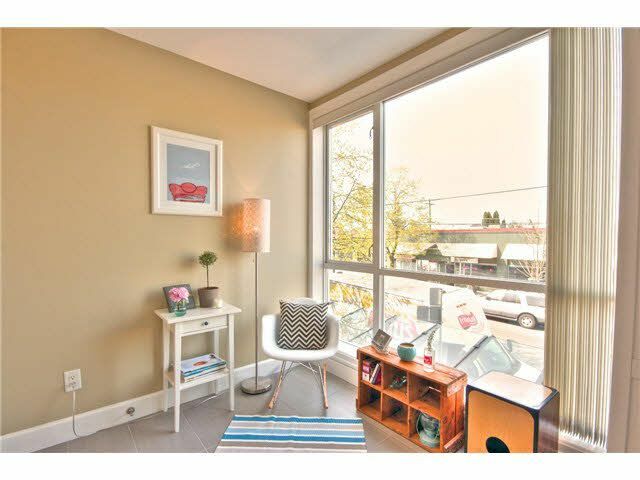 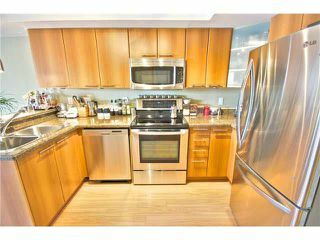 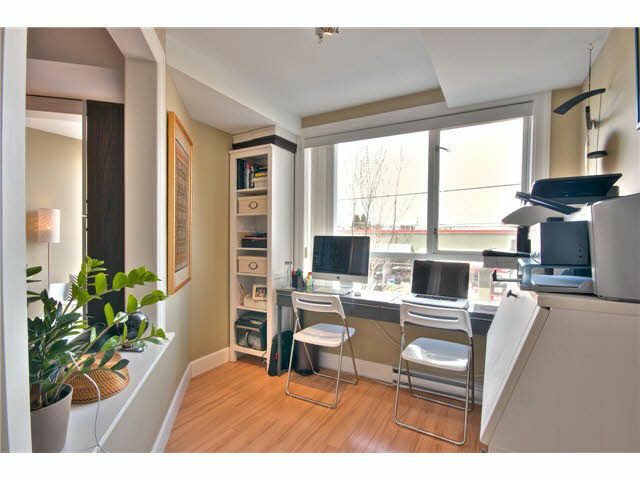 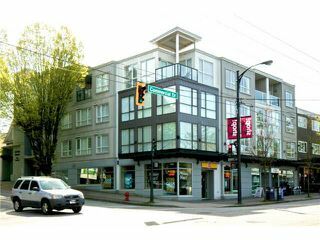 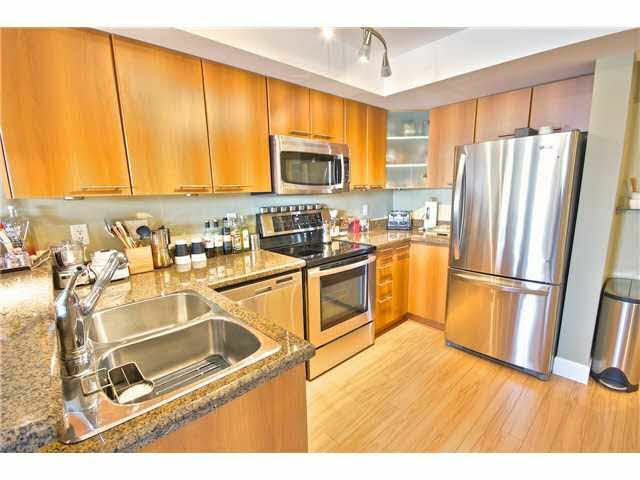 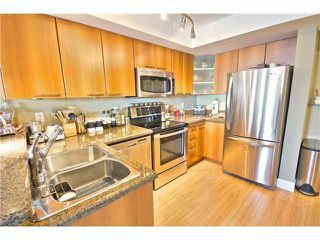 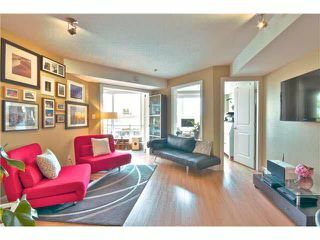 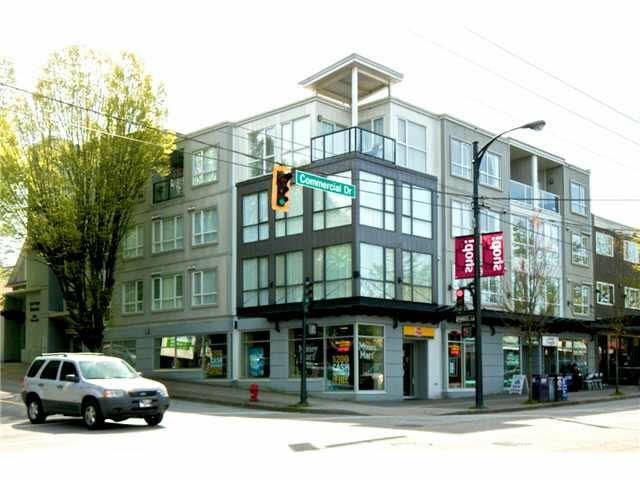 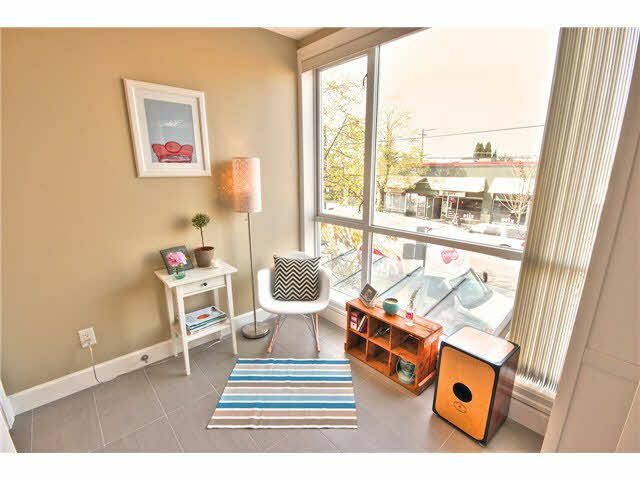 Welcome to Commercial Drive & to a perfect place for anyone looking for home that offers more than almost any 1 bedroom condo in the city. 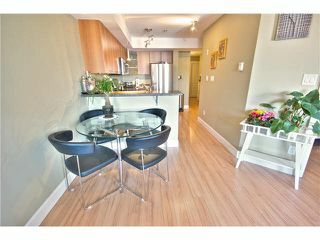 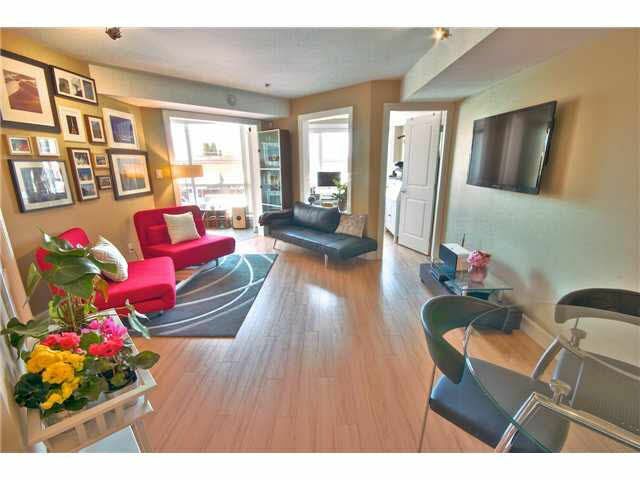 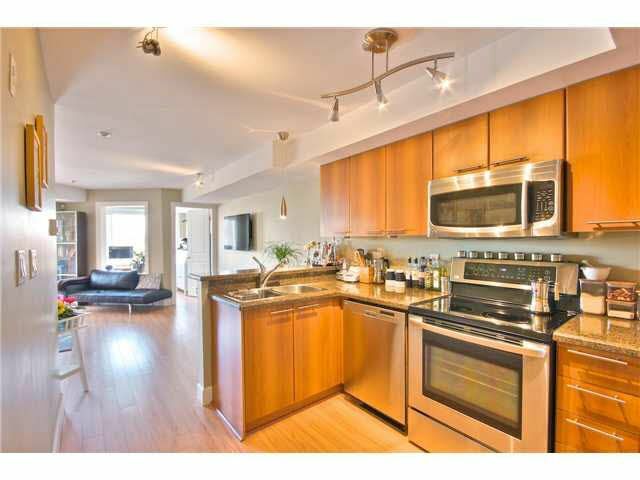 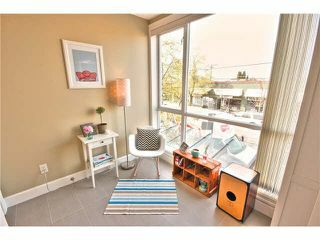 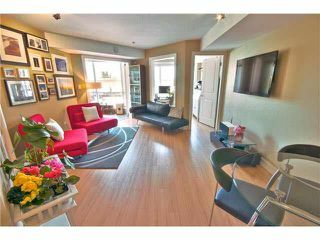 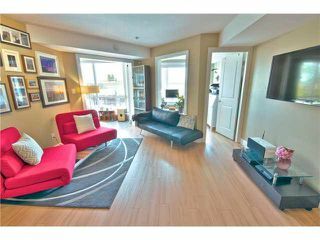 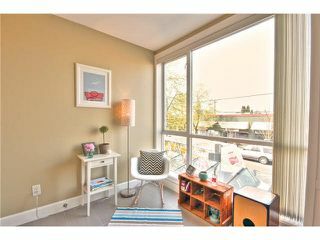 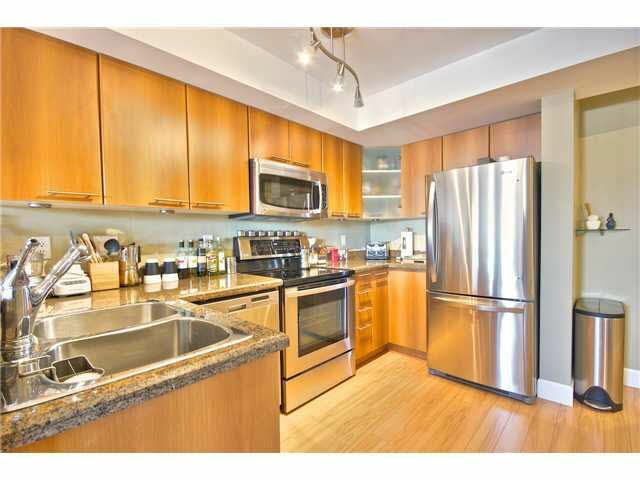 Size, location, natural light, modern finishings & flexible space for all your belongings. 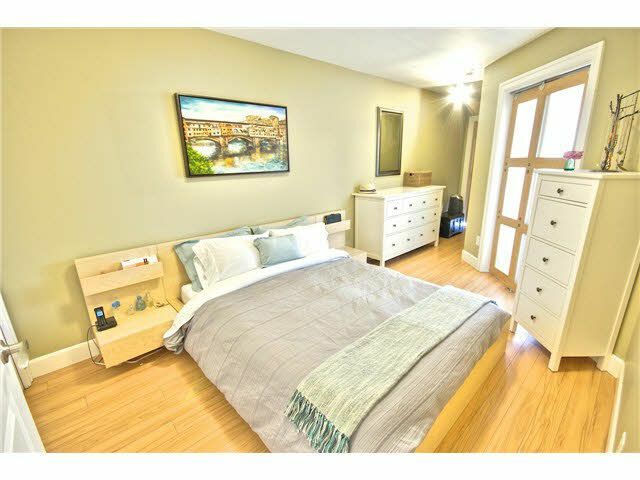 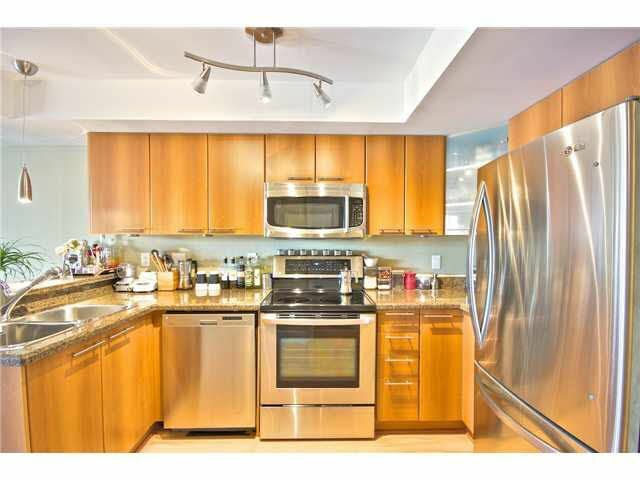 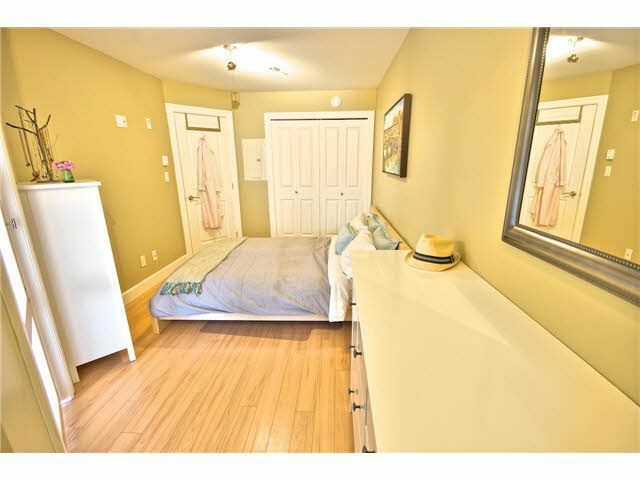 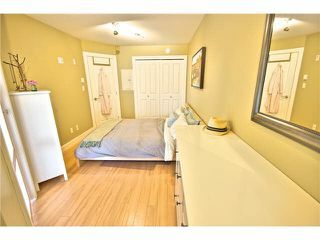 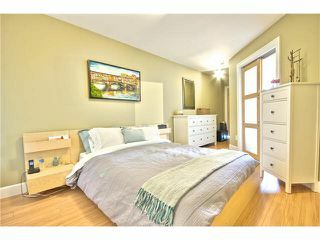 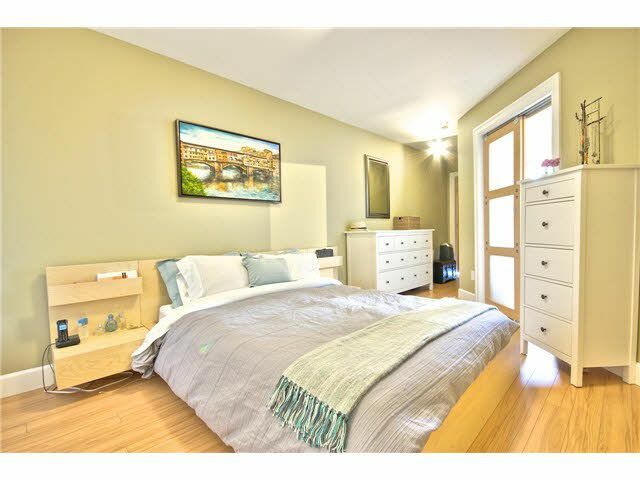 Includes a well organized in suite storage room, entry hallway, beautifully updated bathroom, open concept kitchen, well designed living room that opens up to the sunroom/den, and a very unique office space that helps with additional storage or otherwise an ideal space for any working professional. 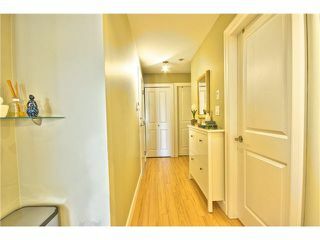 Recent upgrades include LG 4 pce set, Italian tiling, high quality laminate, LED custom lighting & Benjamin Moore paint throughout. 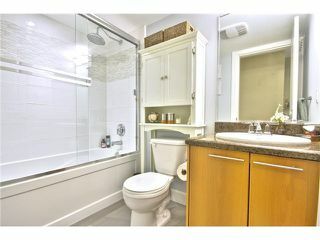 View realtor website for photos & floor plan.